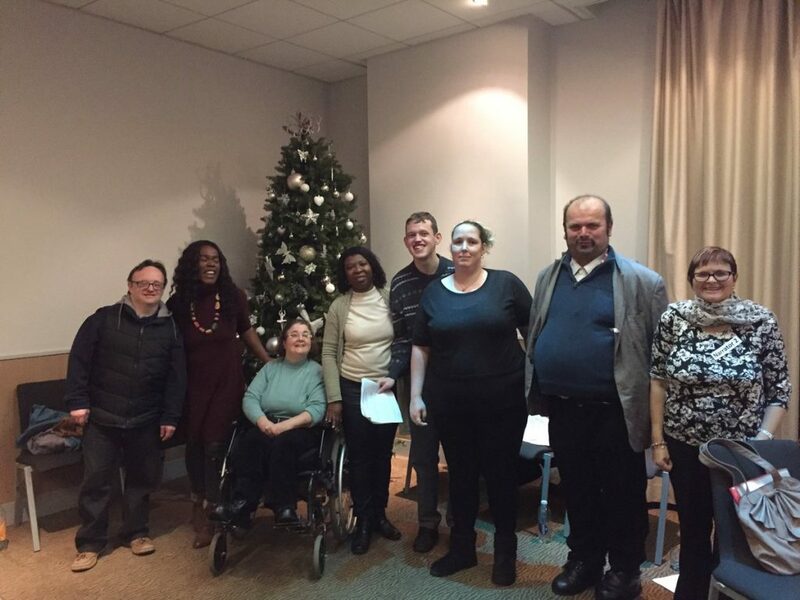 Self advocates put on a workshop at the Southampton Local Safeguarding Adults conference in December. The group used forum theatre to get the audience involved in the workshop which focused on experiences of self neglect and if/how agencies support people. Everyone said the group did a brilliant job and the workshop highlighted the importance of everyone working together to make safeguarding personal.